Live the dream instead of dreaming of living! 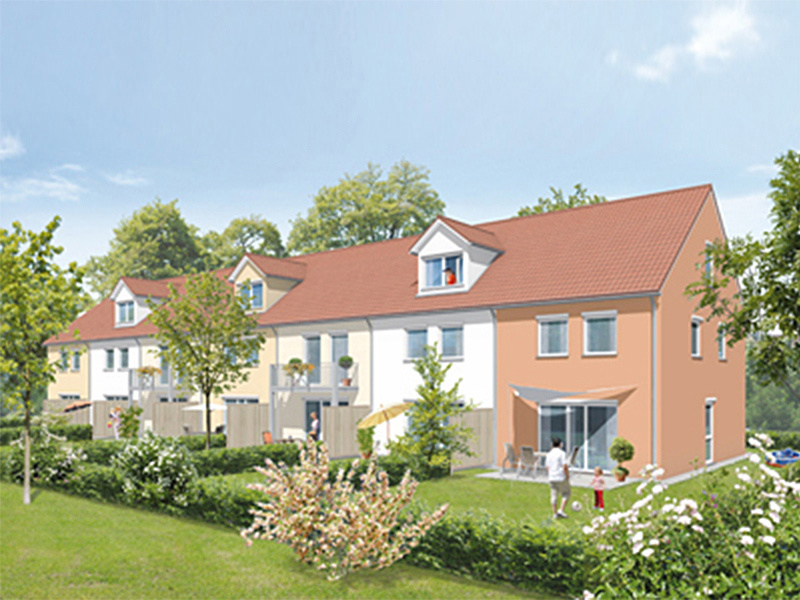 “Daheim in Markt Schwaben” fulfills every expectation one could have for modern living in the environs of Munich: a quiet neighborhood, excellent infrastructure, outstanding transportation links. What more could you ask for? Natural beauty or city limits? Here you get both! Markt Schwaben, located to the east of Munich, is enjoying increasing popularity. No wonder. 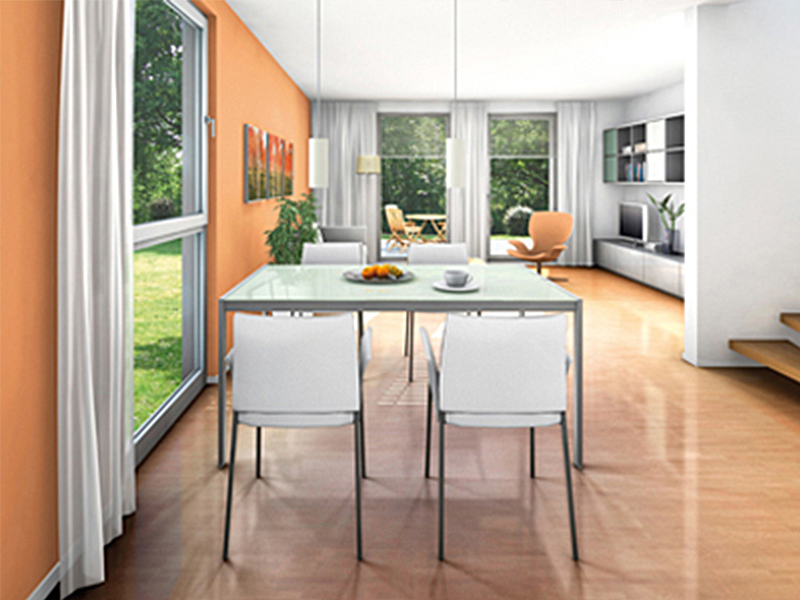 Markt Schwaben is the ideal place to live and enjoy life, especially if you’re looking for peace and quiet in a region that has all the trappings of a city while boasting the appeal of nature, where you can still enjoy the vibrant metropolitan atmosphere of nearby Munich. Located in the middle of the blooming Munich East region, the area’s major employers – as well as the city itself – are quick and easy to reach. Everything that makes living in the country great can be found right at your doorstep: the nearby mountains and lakes as well as the range fitness and relaxation offerings are enough to make any leisure seeker happy. No matter who you are, the verdant scenery with its forests and fields will make every day unique. It’s not often that you come across such a symbiosis of liveliness, activeness and relaxation, but in Markt Schwaben you can enjoy these things every day. Your dream has an address. “Daheim in Markt Schwaben” is located in a particularly quiet residential area in Markt Schwaben – the only people using the roads are your neighbors. There are also supermarkets and a kindergarten in the immediate vicinity. Despite being a place to get away from the hustle and bustle of the city, it is well connected to the ÖPNV public transportation grid. It is a place where nature is right at your front door, a neighborhood where you can feel safe and at home. When it comes to where you live, these things are priceless; they are what make “Daheim in Markt Schwaben” so special. Everything is just around the corner! There’s one more thing that makes “Daheim in Markt Schwaben” such a great place to live: its excellent infrastructure. The distances are short, the enjoyment is great – when everything is so close, you can enjoy more time for yourself. 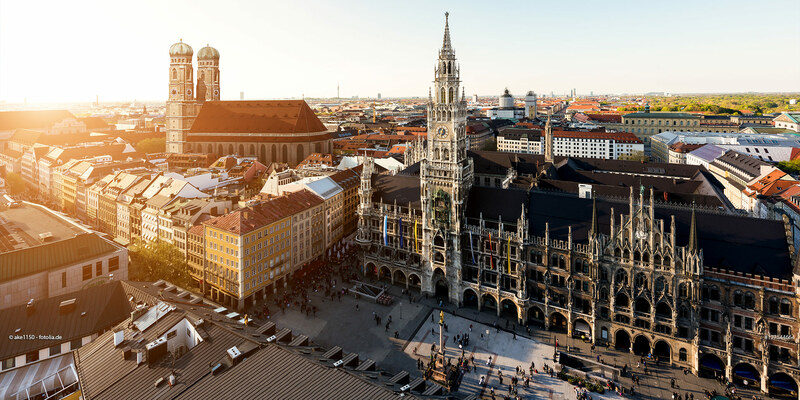 Head to the farmer’s market on foot to buy regional products, ride your bike to school, the gym or the pool, and ride the S-Bahn commuter train to Munich – Marienplatz is just a 30-minute train ride away.